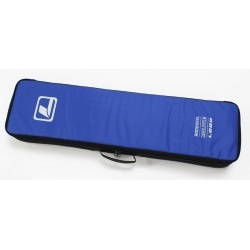 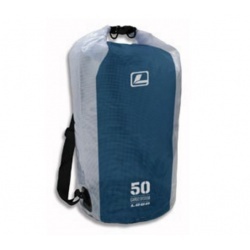 A sturdy 50 litre Roll Top Dry Bag/Boat Bag. 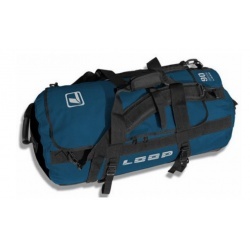 A medium sized all purpose sturdy duffle bag. 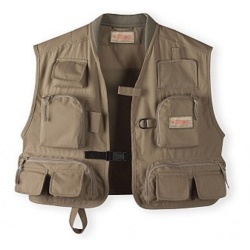 A classic Redington vest with a bit of polyester for comfort. 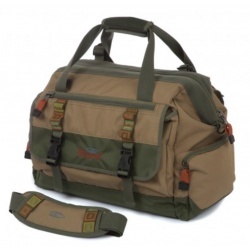 The ideal rod bag for those who like orderliness. 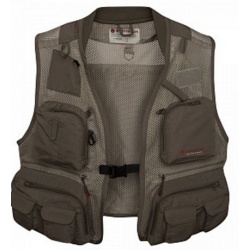 In Store Now! 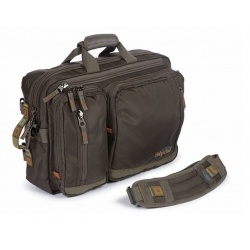 This innovative bag is designed for the travelling angler. 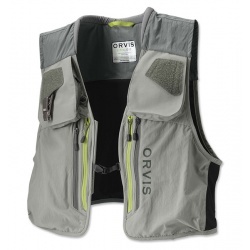 The Ultralight Fishing Vest offers a new modern, sleek, and functional design that integrates perfectly with the concept of the Ultralight Wading System.